Does your child worry about every small insignificant thing? Do they have a severe sense of what is right and wrong and get very upset when they perceive an injustice being done by other students or adults? Do they get very upset about a slight change in routine? Are they biting their nails or licking. Natural therapies can offer pain-free solutions for treating Plantar Warts. Treatments include Aromatherapy, Bush Flower Essences, Bowen Therapy. Some remedies are available from your Health Food Store, Pharmacy or by consulting your alternative healthcare professional. What are Plantar Warts? Plantar warts are a hard grainy growth occurring on the sole or toes of the foot. Magnesium is often referred to as the ‘miracle mineral’ for pain relief. It is a mineral used by every organ in our body, especially our heart, muscles, and kidneys, as well as being essential for over 300 biochemical processes in the body. It is estimated that up to 75% of our population may be deficient. 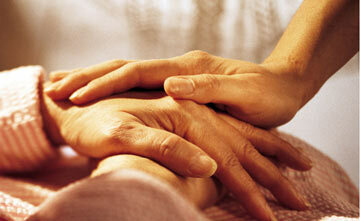 Aromatics in palliative care and during any time of transition, can be effective in coping with change. Whether it be moving house, retrenchment, moving on from a relationship or on to the next life, I have found combining aromatherapy and Bush flower essences very effective in soothing the pain of loss and to help break. Keeping calm during childbirth can be a challenge. Natural therapies can help keep both parents calm during the challenges they face during labour, childbirth and after the birth of their baby. Emergency Essence can help mothers and fathers have a less painful and calmer childbirth experience. This is what one of my recent clients had to say. Children and constipation is a problem frequently experienced by young mums and not often talked about. Here are some helpful hints that might help you get through this difficult problem. How prevalent is constipation in young children? Constipation is when a child has difficulty passing a bowel movement or does not go to the toilet. 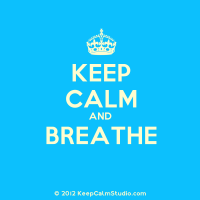 Learning to keep calm and just breathe normally can be a challenge for most people these days. We live in a world that is changing more rapidly than at any other time in the history of mankind. Being born a ‘baby-boomer’, I didn’t grow up with today’s technology. We had a land-line, a black and. 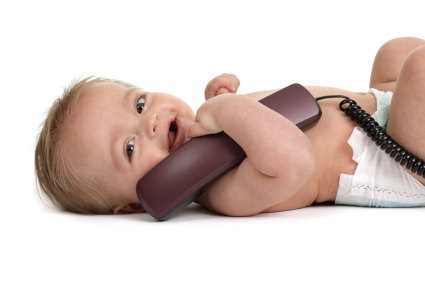 Infantile Eczema can be difficult to treat. 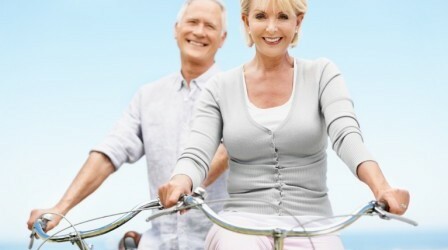 This article offers some gentle alternative treatments that may help. Eczema, or atopic dermatitis, is a chronic inflammatory skin condition causing redness, itching, oozing and over time rough hard thickened skin may occur. In young babies, eczema tends to be more red and weepy. In toddlers and older.